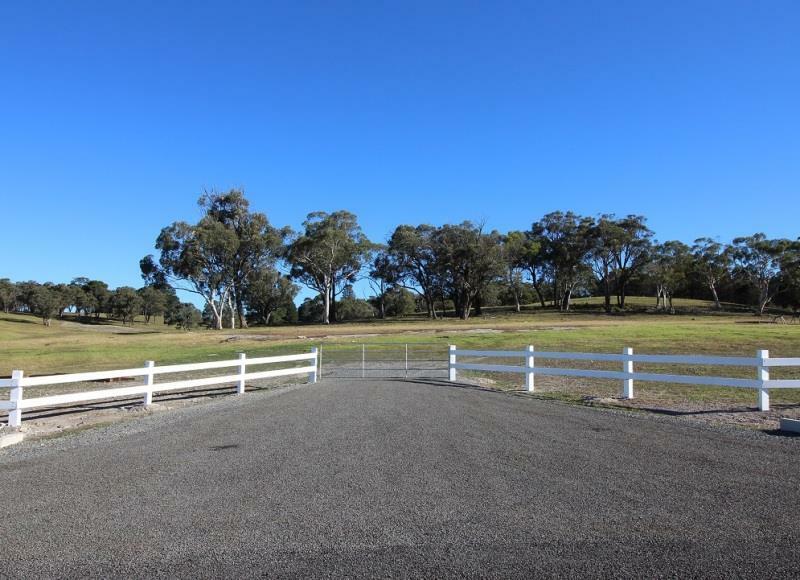 Offering a wonderful country lifestyle, these blocks are located close to all village amenities with registration expected within 6 months. 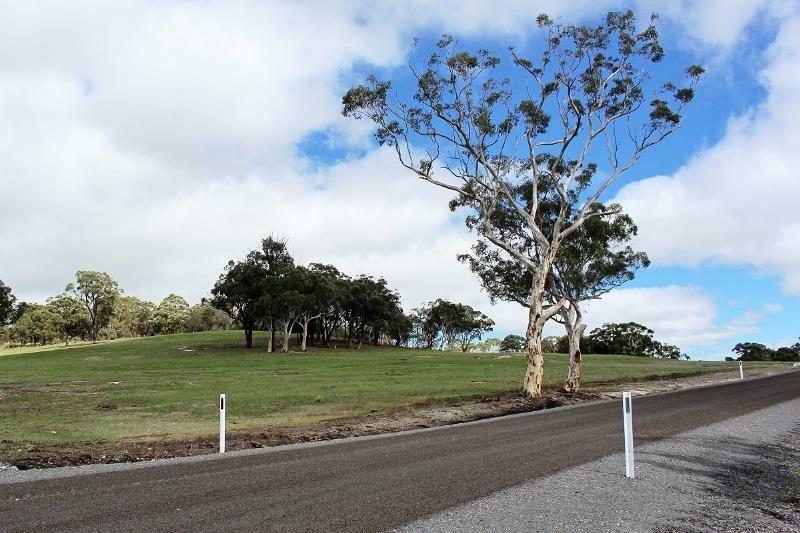 Affordable living with the perfect rural outlook. 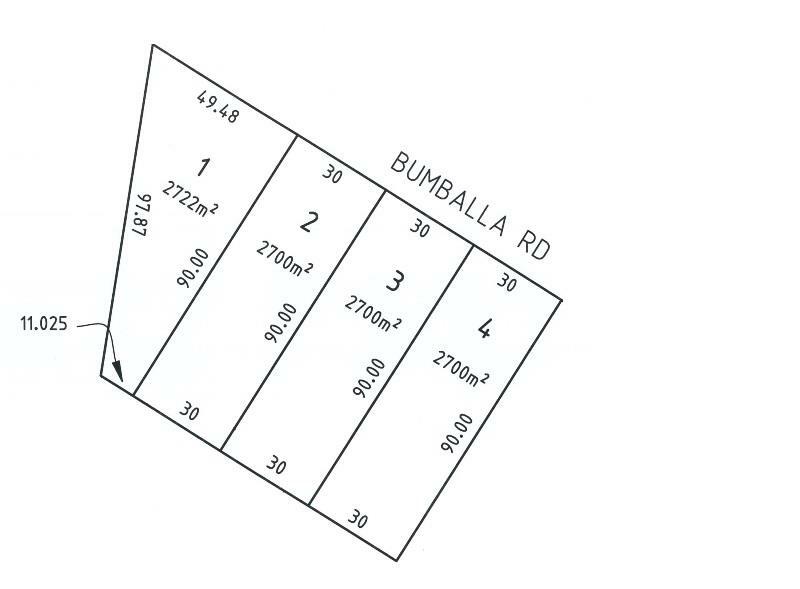 With only 4 blocks available in Stage One of this lovely Estate, don’t delay your inspection. 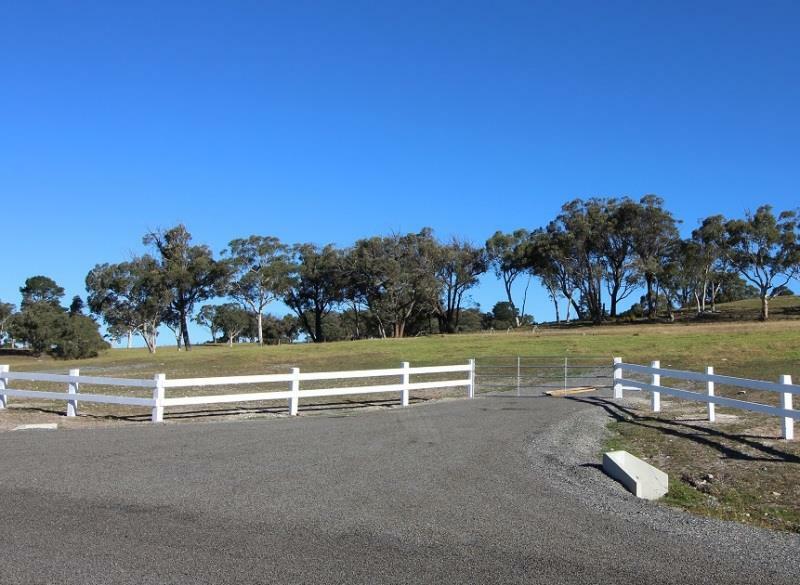 Call Megan for more information or to arrange a viewing. 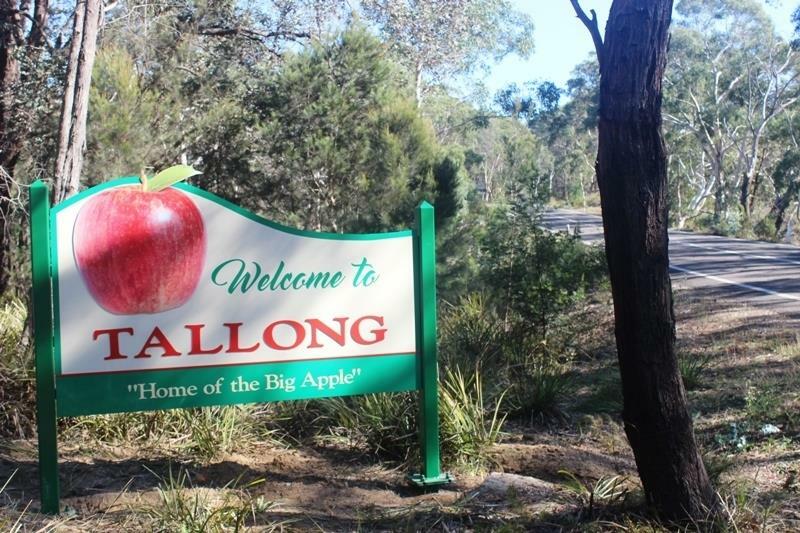 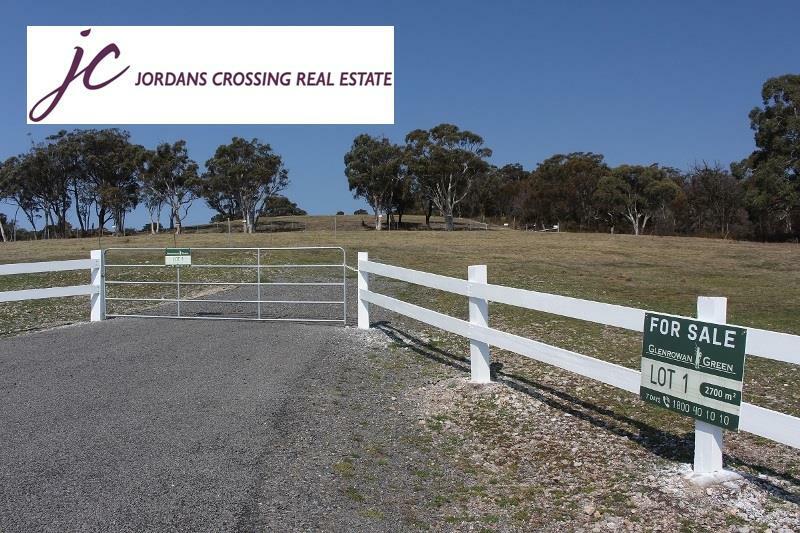 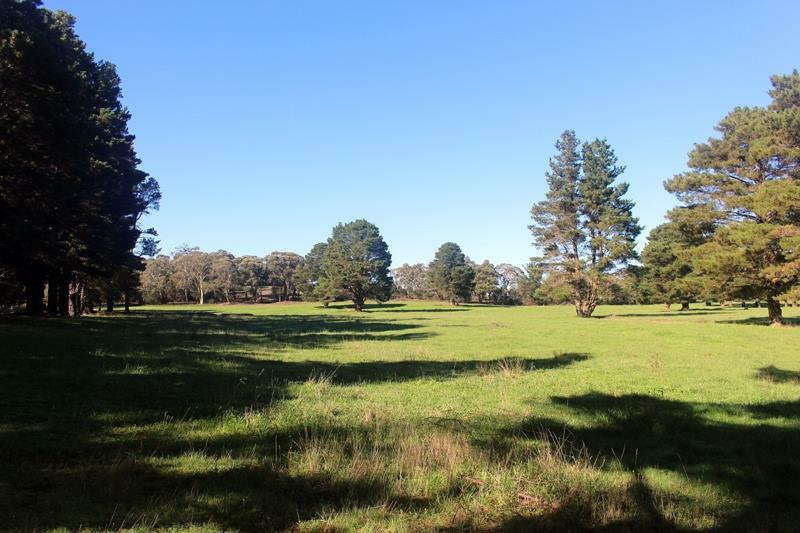 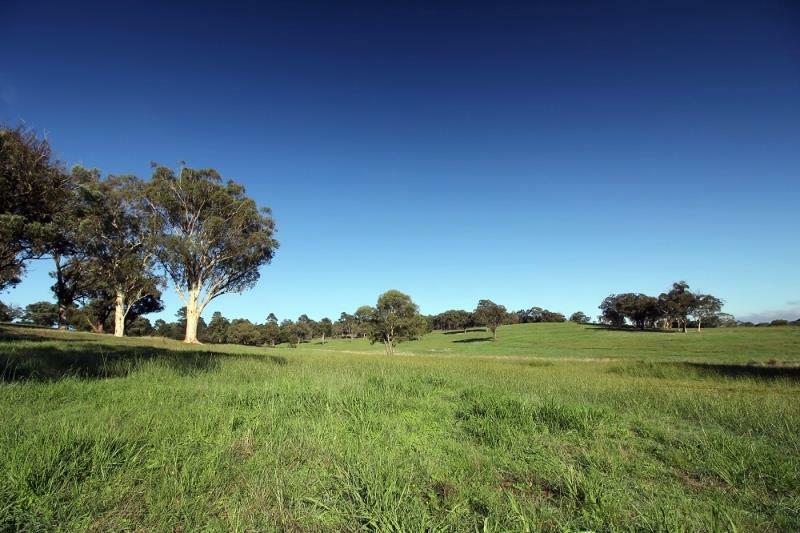 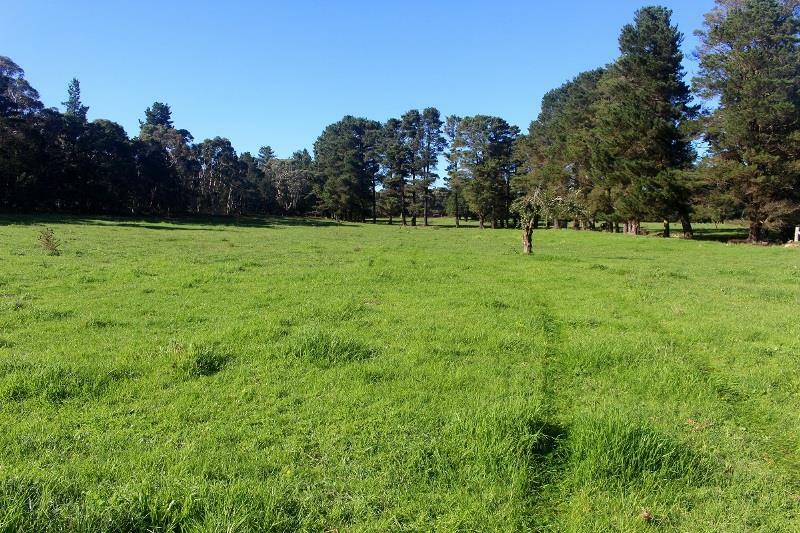 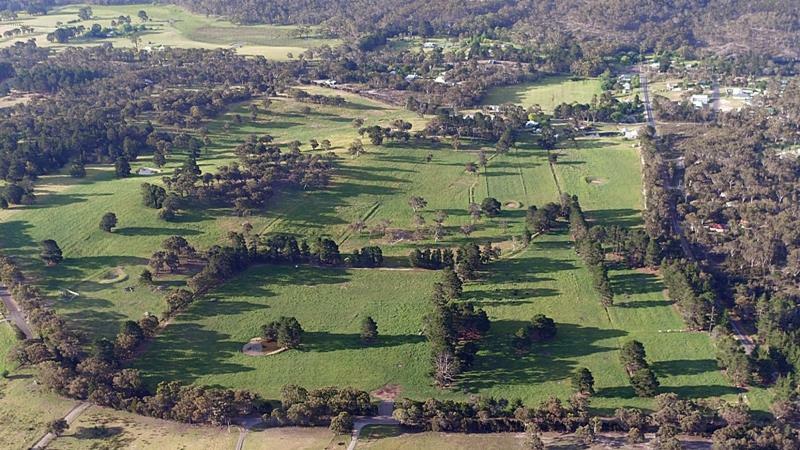 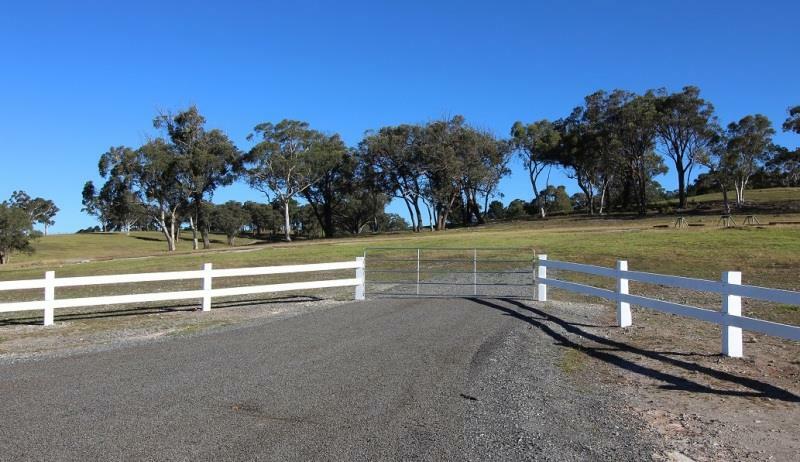 Dear Megan, I am interested in Lot 1-4 Bumballa St, Tallong, NSW 2579, Listing Number 2889895 which I found on http://jordanscrossing.com.au.